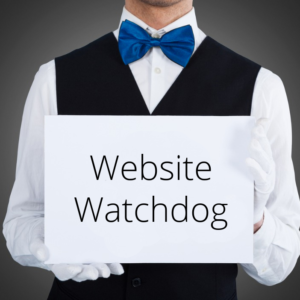 Need to secure your website with an SSL certificate? 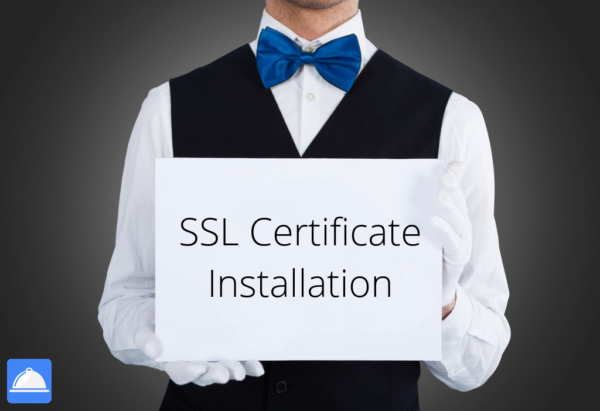 We can set up and configure the SSL certificate through your hosting. Your website will then be secured as https. Note: This order includes labor only. There will be an additional charge to purchase the SSL certificate, usually through your hosting. We will checkout on your behalf and configure the certificate on your account.